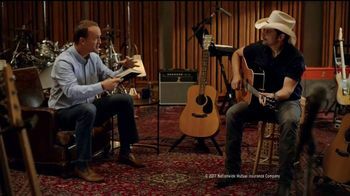 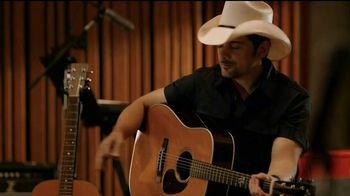 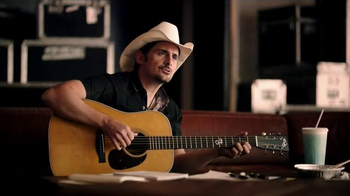 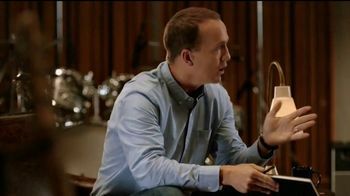 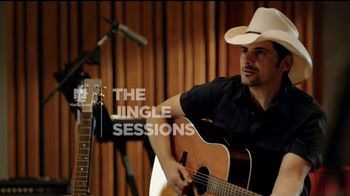 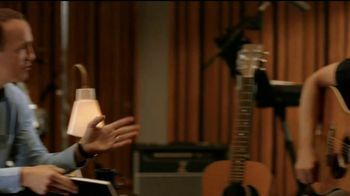 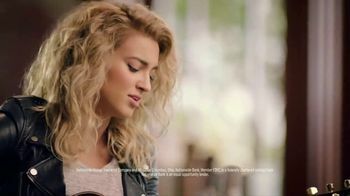 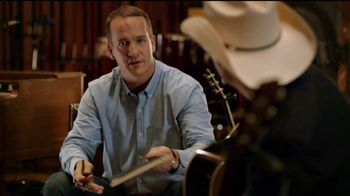 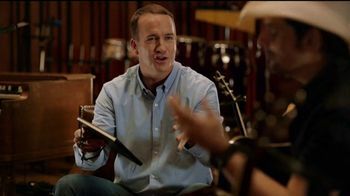 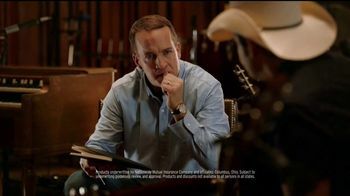 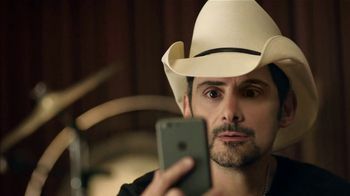 While writing a song about insurance coverage, Brad Paisley is interrupted by Peyton Manning who has a different kind of coverage in mind. 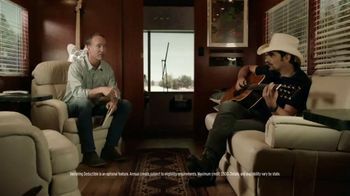 After listing off his knowledge of football coverage, – zone coverage, man coverage and combo coverage – Brad informs him that he is writing about the kind of coverage that Nationwide Insurance offers. 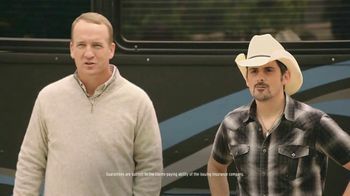 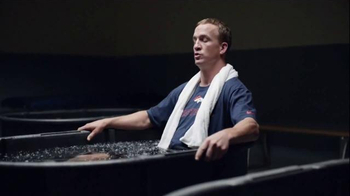 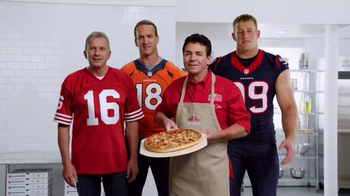 As it turns out, Peyton knows a thing or two about that as well.